I believe she had an apothecary to fetch her from Portugal, or to accompany her, namely a William Rosewell, yet in his documentation he is mentioned in this role. yet in documentation of the queen or King Charles II i find none. Did she have a “doctor” looking after her (and the King)?? Yes she did. See the entry in Wikipedia for William Rosewell (apothecary). I just think she WAS outstanding in her way. 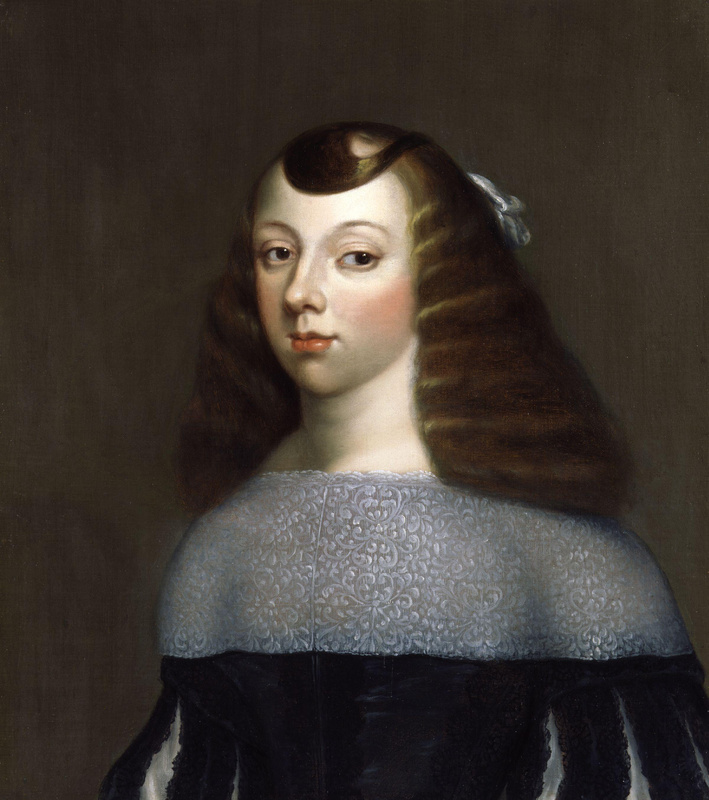 She had a lot to deal with given Charles’ infidelity and her linited social experience as a girl. From how she eventually handled issues she must have had a good education from her mother and adapted as she learnt on the fly. Obviously Charles II thought well of her too. 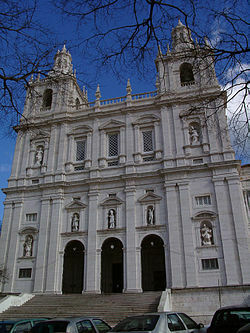 Her return to the Portuguese court and duty and responsibilities to her family and realm provided crucial support. I so agree with you Kerrie! I think she was great. It’s important to note Portugal allowed women to become regents and have a role in government. Her mother fulfilled the same role. Thanks so much Victoria. Your English is good! It seems like a business relationship. 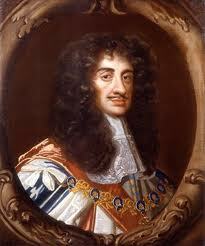 Charles II respected Catherine and took risks to protect her. In exchange, she put up with his womanizing. There are a number of political couples today that have the same arrangement. Thank you for your kind comments Arran. I agree with you about the present Prince Charles. And Charles II’s strong stand against Parliament in defense of his wife is one of his admirable qualities. I have found in doing my research that Charles II was a very shrewd and intelligent politician and his womanizing overshadowed this. His one big mistake may have been standing behind his recalcitrant brother. I’m not exactly a royal watcher, not only am I Irish, (and proud resident of a sensible, albeit dysfunctional republic) but in truth I find them dull today, compared to the amazing and colourful people you describe, such as above. (I am sure it has something to do with the modern erosion of real political power, as well as the endless and revolting intrusions of the modern press) But from my, very limited, observations he (the present Charles) does indeed appear to be happier. It’s an argument against arranged or dynastic marriages. (yes, yes, I’ve had to turn down several offers on this account) The previous Charles, Charles II, despite his endles infidelities, seems to have been luckier than most in this respect, although incapable of he seems to really have liked and respected his wife, in his own odd way. His conduct standing by her, against parliament, that at least was honourable. Agreed writecrites! Let’s hope Prince Charles got a happy ending for his love life! Fascinating, as always. So it seems that Prince Charles was just following tradition by having a mistress, and only one at that. Something the queens just had to learn to live with, I guess. Happy ending that she was able to return to her homeland (and rule it). Dear writecrites: Charles had MANY mistresses! LOL! Usually there was one at court who was the mistresse en titre, in other words almost like the Queen but not quite! Poor Catherine had to live with this and even tried to be friends with the mistresses which endeared her to the King. I believe all the stress of this caused her many illnesses. But she got to rule in the end. Sorry, my miscommunication. I was referring to the recent Prince Charles, husband of Diana. I’m sure she dealt with a lot of stress over Camilla. FINALLY! A blog that dares to talk about a monarchy besides the Windsors! Cheers! Perhaps her time in England was like a finishing school for her return to Portugal. Good point Stephen. She got to watch her husband, who was a master at politics and learn from him. Of course, it depends on what we mean by politics – if that includes blackmail, persecution, assassins, torture, and all manner of ‘black arts’ – I doubt that any sovereign power of those days survive with them. She returned to rule Portugal. That’s stellar. Talk about full circle. Just like her mother. Apparently they didn’t have a big problem with women rulers in Portugal.